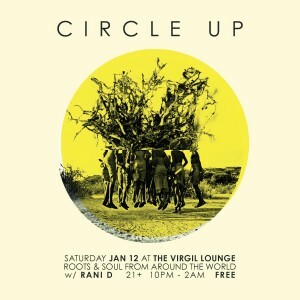 Rani de Leon » CIRCLE UP. 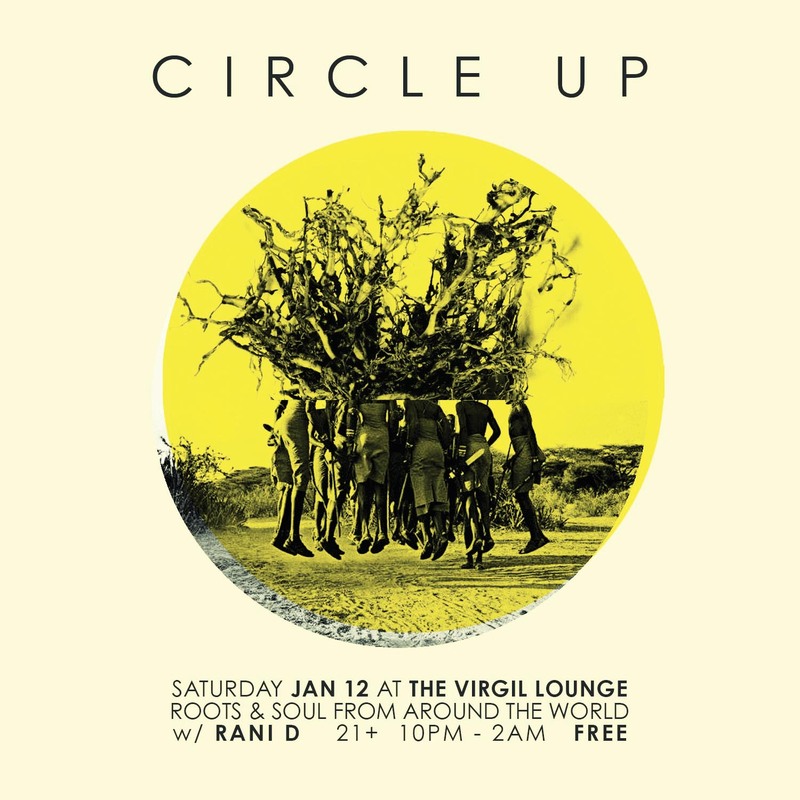 Every Saturday Nightin the second room of The Virgilwe cozy up in a small loungeand vibe to warm soundsfrom all over the world. © 2013 Rani de Leon. All images are copyrighted by their respective authors.